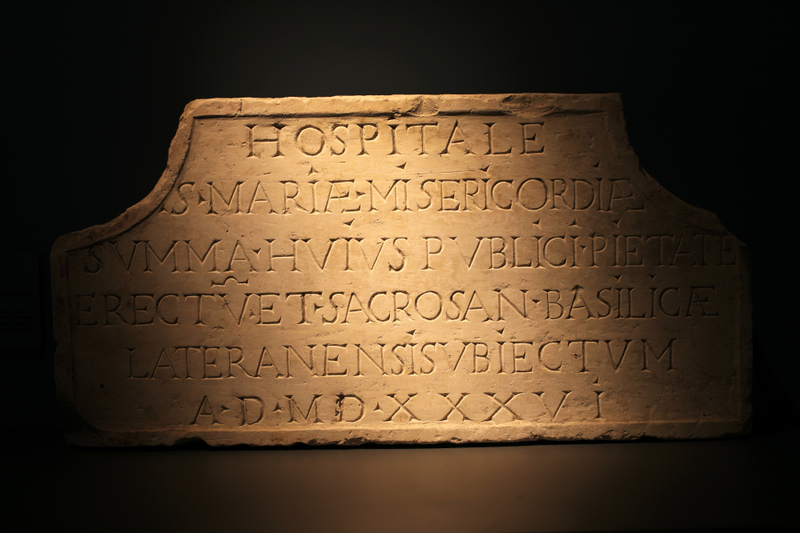 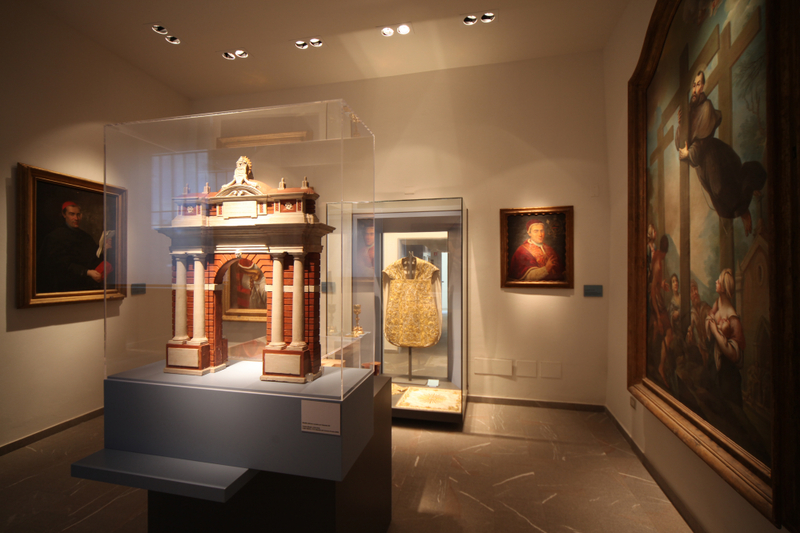 The museum groups together, presents and promotes the town’s archaeological, historical, artistic and architectural treasures.It is housed in the seventeenth-century Palazzo Cenci. 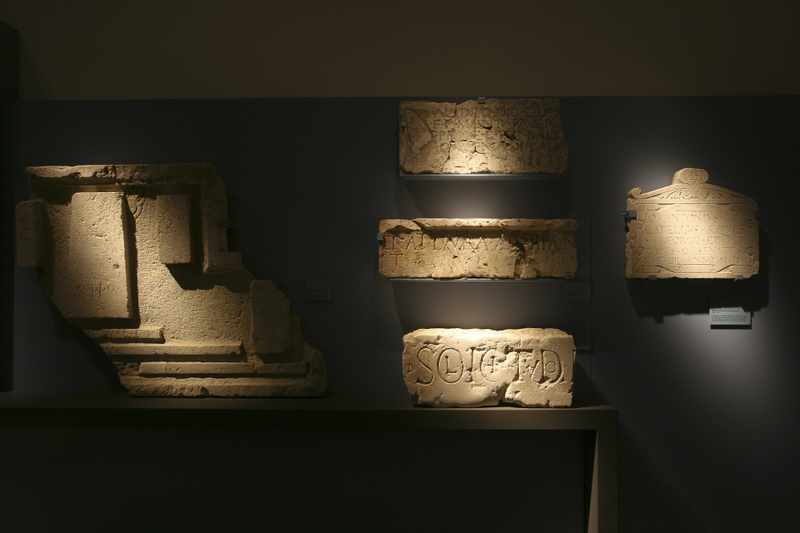 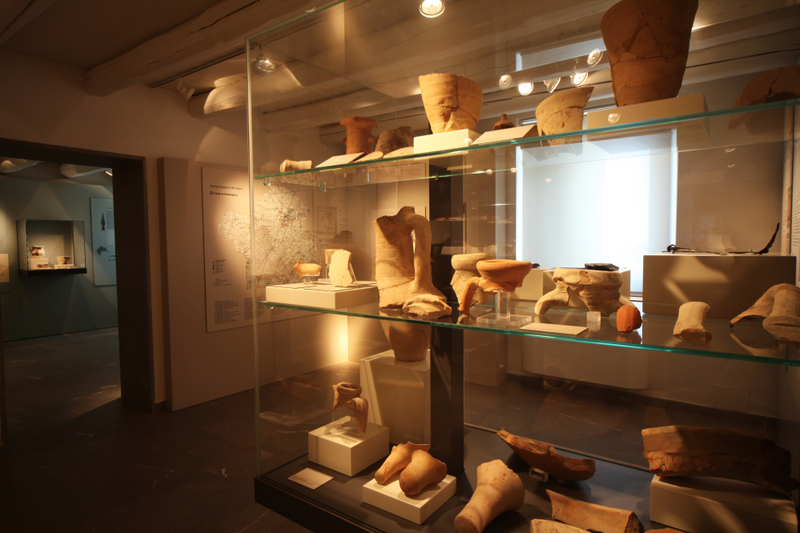 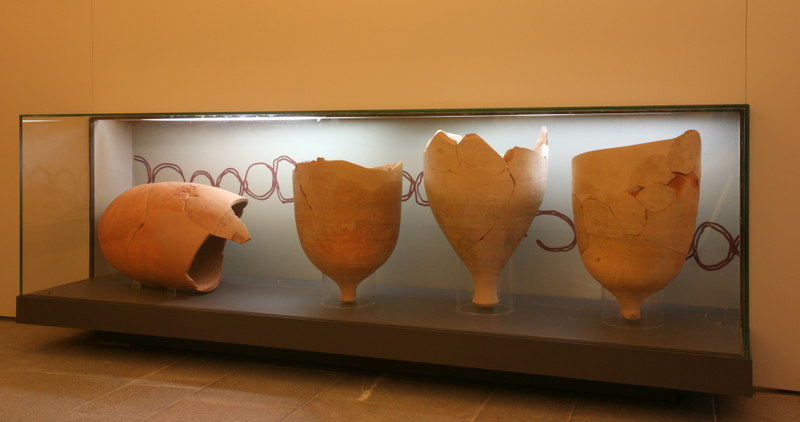 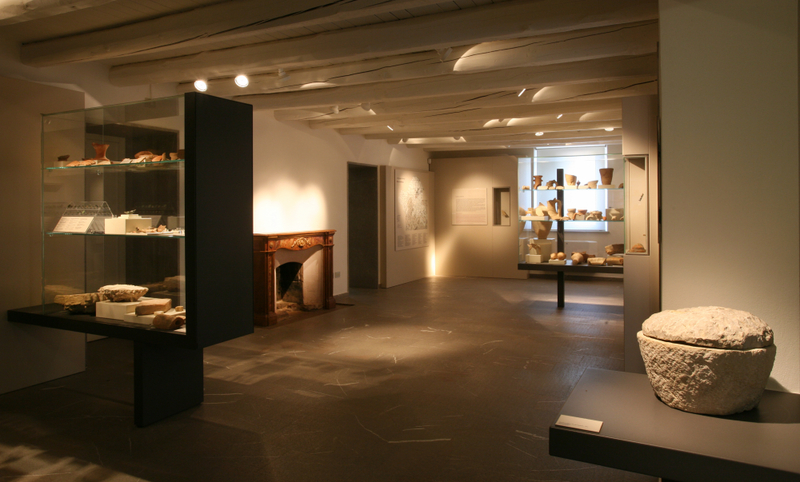 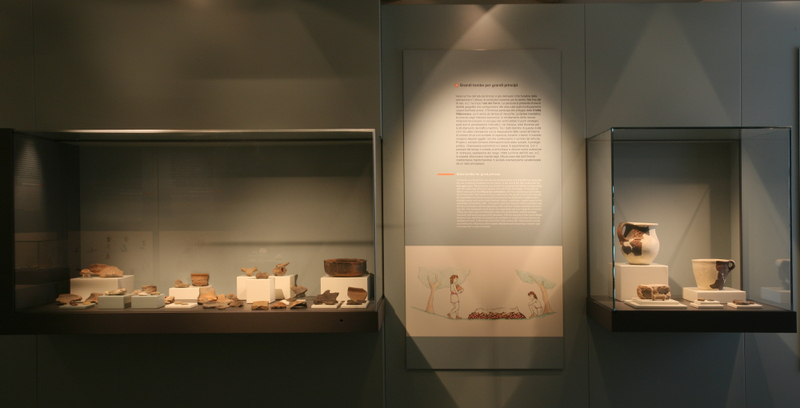 The museum features sections on archaeology, history and art. 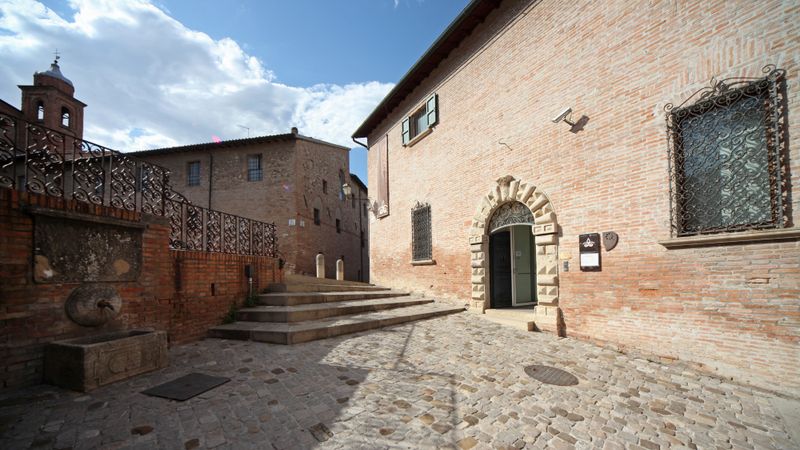 The artistic section on the other hand, follows the history of the town of Santarcangelo from the Middle Ages to the nineteenth century with paintings, stone fragments and architectural elements. 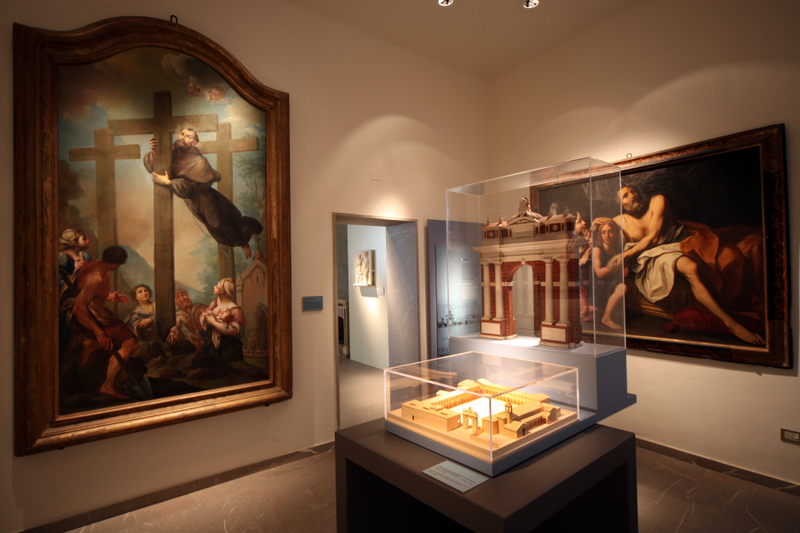 There are numerous works of art from the church of Saint Francis, including a famous polyptych by Jacobello da Bonomo of the Madonna on the throne with Child and Saints (1385) and a canvas of the Madonna with Child, Saint Francis, Saint George and a donor (1531) by the artist Luca Longhi from Ravenna. 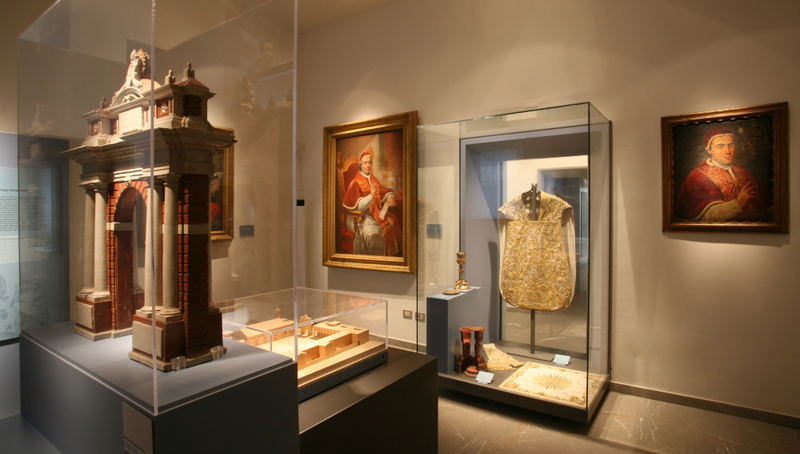 One of the rooms is dedicated to the figure of Pope Clemente XIV who was born in the Santarcangelo and is considered one of the town’s leading citizens.